If you own a firearms-related business, there are several kinds of insurance policies that you should consider obtaining. One of them is called product liability insurance. It’ll protect you and your business in the event that you ever face a lawsuit as a result of one of your company’s products. 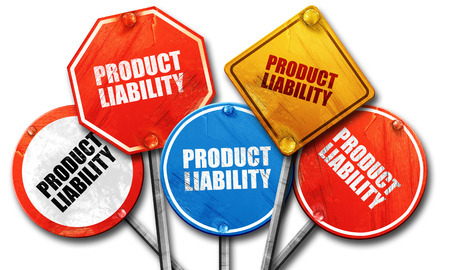 Here are a few of the most common types of product liability claims that you might encounter while running your business. Was one of your customers recently injured by a product that your company produces? They could argue that your company didn’t manufacture the product correctly, thus leading to their injury. If they’re able to prove that the product they purchased from you was assembled improperly, it could lead to them landing a large payout from you. This type of product liability claim takes things a step further than a claim involving a flaw in your manufacturing or production process. When someone files this kind of claim against you, they’re arguing that your product was flawed from the very beginning due to a defective design. If this is found to be the case, you could be forced to hand over a large sum of money to a customer. Each and every product that you sell needs to come with very specific warning labels and instructions that show people how to use your product properly. If you don’t include warning labels and instructions that spell everything out for customers, you could find yourself in big trouble if they’re ever injured using your product. They can file a claim against you and argue that you should have done more to protect them from getting hurt while using your product. 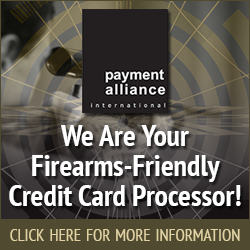 Myriad products produced by companies working within the firearms industry could potentially be dangerous when used. It’s why you should learn more about product liability insurance by speaking with a company like Associated Services in Insurance. Call us at 816-229-4450 today to get the information you need to make important business insurance decisions.